Have you ever wondered why you were having pain, numbness, circulatory issues, headaches, structural imbalances, food allergies, chronic sickness, diabetes, fibromyalgia, chronic fatigue, depression, or any other symptoms? All symptoms show that there is an imbalance in your body, mind, or spirit. Symptoms are a reflection of your subconscious mind and are "gifts in strange wrapping paper." The LifeLine Technique locates the subconscious connection and allows dramatic healing potential. 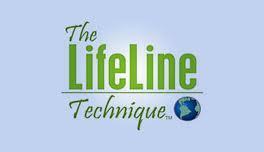 The LifeLine Technique was developed by Dr. Darren Weissman and is a masterful form of natural healing arts. The Technique requires training for certification. 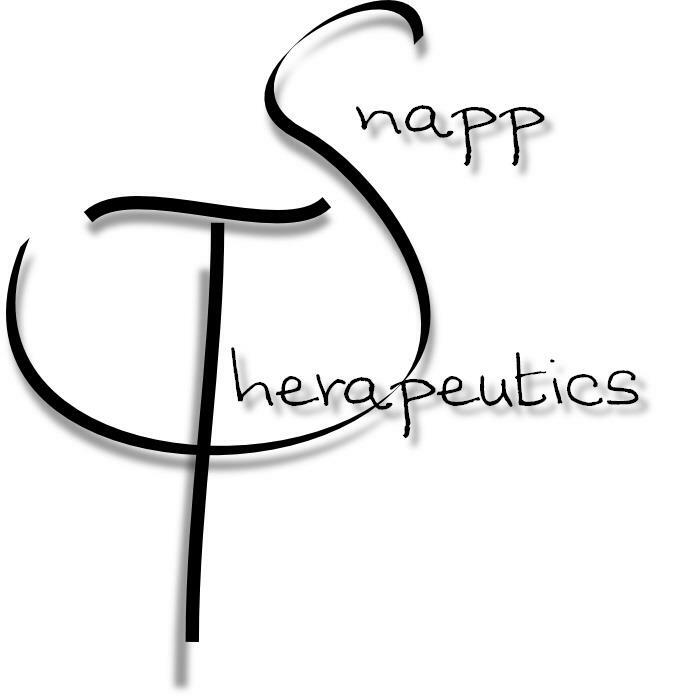 James Snapp LMT, is not a Certified LifeLine Practitioner, although has gone through Conscious Body/Conscious Mind Training and the Advanced 1 Training. Sessions have been remarkable and LLT is a profound process that even a beginner can gain very positive results. I encourage you to visit www.drdarrenweissman.com to understand more about The LifeLine Technique and how it may benefit your life and health; helping you live in the full potential of your authentic nature. MRT is a bridge to the unconscious mind. 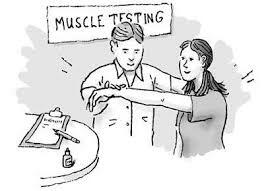 When a person is properly muscle tested, answers to health riddles are exposed. Simply by pressing down on one's arm, someone trained in MRT can identify imbalances in the body. 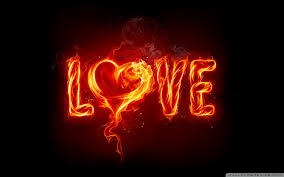 The body, mind, and spirit are interwoven, and when there is harmony, there is strength. When there is disharmony or imbalance in the body, there is weakness. 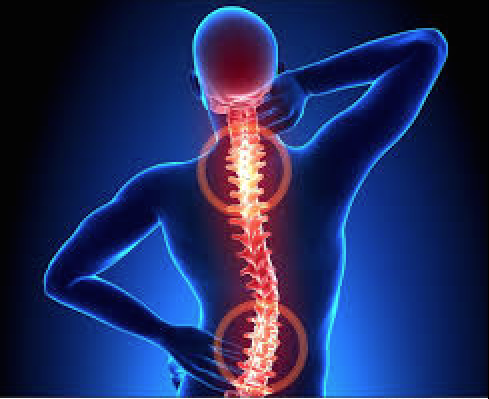 MRT allows the bodyworker to be able to identify imbalances in the body on a subtle level, much earlier than conventional tests for disease or imbalance in the body. Therefore, MRT is a beneficial and essential tool for the medical practitioner of the future. It has been shown that the words we speak, and even the thoughts we have, are directly connected to our health and healing. By intentionally sharing the words, or thoughts, of Love and Gratitude towards a person, yourself, complicated circumstances, or any kind of symptoms; balance can begin to be restored. Intention always plays a major role in The LifeLine Technique or any other healing method. 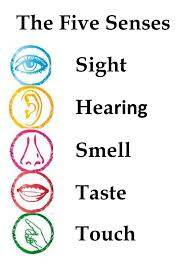 Smells, tastes, colors, sensations, and sounds will bring up memories and emotions of past pain and trauma that are held in the subconscious mind. When these are triggered, they set off reactive patterns of behavior that run below the surface of your life as a protective response. 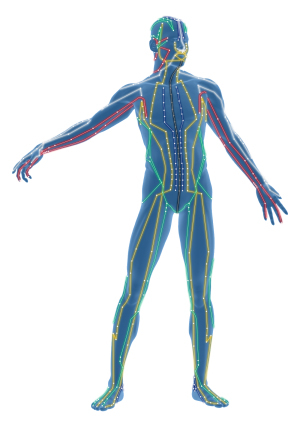 Your body is designed with energy channels, known as Acupuncture Meridians. This system of scientifically proven channels not only has a relationship to your physical health, but also your emotional and spiritual well being. Your emotions are "energy in motion." When this energy becomes stagnant or repressed in your body, that affects the flow of energy through your body systems and structure, therefore weakening the natural balance of your body's health. When you are imbalanced emotionally, you are imbalanced physically and spiritually as well. When flowing properly your energy meridians will allow instant healing to occur on multiple levels. 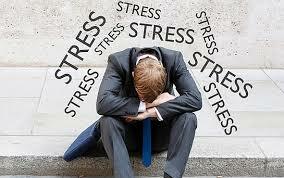 Stress plays a unique roll in our lives. It reminds us of things that can be damaging, and tries to protect us from going down the same harmful paths that we have traveled before. Stress can show up in our emotions as fear, failure, worthlessness, or can be a sign of overwork, unfulfilled needs, or desires. When we are stressed, we are running on subconscious patterns of limiting belief that something is not how it should be. LifeLine finds the roots of our limiting beliefs and helps bring them into our awareness, so we can make conscious changes in our lives. In regard to having the opportunity to change my life "on purpose." The LifeLine Technique is a tool that has given me the most simplified way to observe my thinking and emotions; this leading me closer to fully understanding my feelings and actions in life. 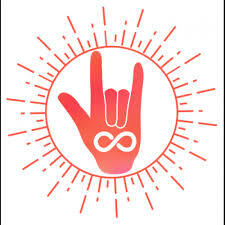 The LifeLine Technique is beneficial for anyone who is willing to accept themselves at a deeper level, be open to love themselves and others and encourages personal growth through the acceptance of ourselves and others as we move through life's journey.